At age 17, I swallowed about a dozen Combiflam tablets. I was hoping they’d make me sick and knock me out for a couple of hours. But if I were to tell you the truth, the absolute truth, the inclination for self-harm was so intense that I didn’t mind letting go of it all. 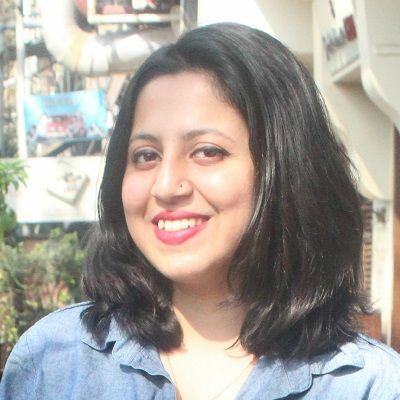 As a teenager, who thought that she could create magic with her words if given a chance, I was forced to go into the Science stream, coerced to learn about Hydrocarbons and Thermodynamics when all I wanted to do was glean over Keats and Rowling. 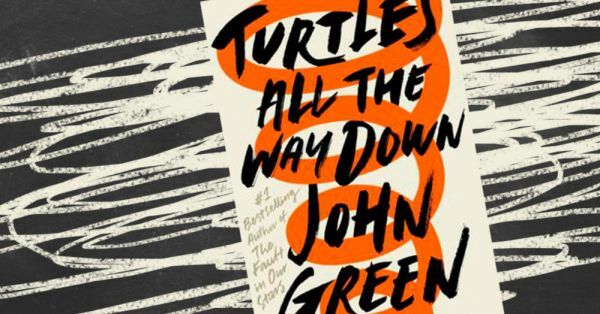 When I read Turtles All The Way Down, bestselling YA-author John Green’s first novel in six years, it was like revisiting all the unpleasant memories that I had bottled up for eons. As protagonist Aza Holmes pursues the mystery of the missing billionaire Russell Pickett at the behest of her best friend Daisy, she is also forced to come face to face with the ever-tightening spiral of her own thoughts. So, when Aza was prone to hurting herself, or consciously distancing herself from the boy she liked, it was a staggering reminder of my own vices, most of which I struggled to have any control over. The book is not so much about what goes on around Aza, the young protagonist, as it is about what worries her on the inside. She is impeccably well-versed with the microbes that inhabit us (“by cell count, humans are almost 50 percent microbial, meaning that about half of the cells that make you up are not yours at all”), and it almost affects her every decision - from what she eats to whom she kisses. She stops taking her medicines because they make her feel increasingly less like herself. 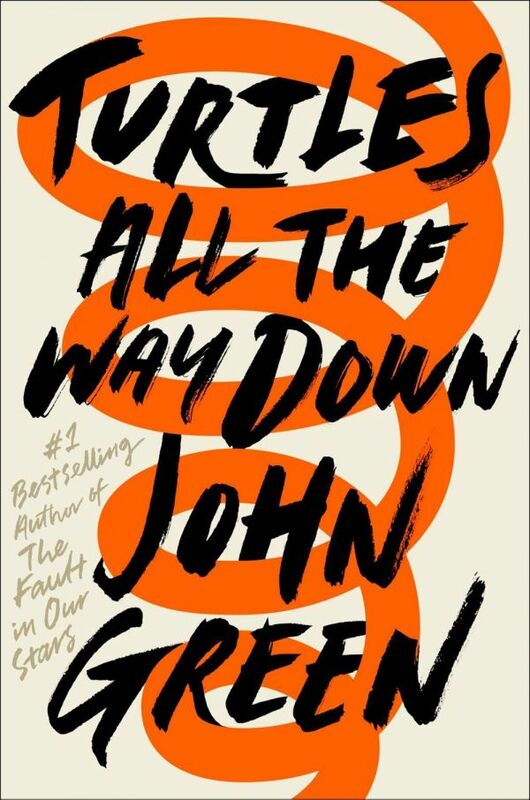 At the onset, this book might remind you of every other John Green book you might have read, featuring adolescents on the lookout for an adventure. But, by the time you turn the final page it would have a profound effect on you. One that you feel, but can’t quite begin to put into words. I have never visited a therapist; but, my anxiety is palpable. The idea of spending a night over at a friend’s place fills me with horror, I plan way in advance before I travel and yet I start running late because I am compulsively checking for the umpteenth time if everything is in place. When I am stressed and anxious, I choose to suffer in silence. But my face is proof enough to everyone around me that I am not okay. Sometimes the trigger is as alien to me as one of my witnesses. My solution for everything is to sleep on it, sometimes that fixes things and sometimes I wake up just waiting to break into tears. There are enough times in the week when I am suddenly burgeoned by this sinking feeling that only aggravates without any rhyme or reason. One moment I am thinking about my life and career; the next, I am almost stiff with anger about the girls who bullied me in school. Turtles All The Way Down is about redemption, the unfaltering kindness that still exists in this world no matter how bad things get. The love we fail to reciprocate is the love that is still waiting to give us a second chance. 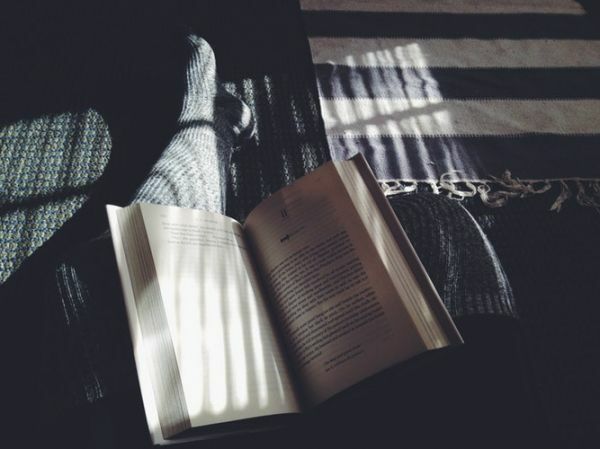 And in the end, we are just stories to be written, stories to be. Write it down, how you got here.